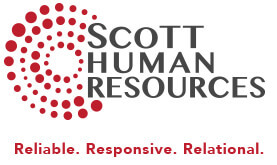 Scott HR would love to hear your burning questions regarding employee engagement, onboarding or performance coaching. If possible, Kristin will address your questions during the seminar. Questions about employee engagement, onboarding or performance coaching? Ask now and Kristin will address your question on Thursday as time allows.